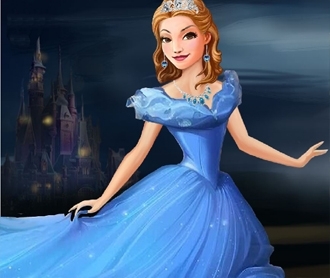 Cinderella is about to have a really busy weekend in this brand new game called Cinderella Little Black Dress. She wants to do a little DIY and take her simple little black dress to a new level. Start by choosing one of the envelope concealing the event she will be attending. Next, go ahead and have fun adding colors, textures and accessories such as chains, colorful feathers and rhinestones to make the dress look one of a kind. Be creative! The prince will hold a big party in the palace. And he invited all the girls in the kingdom to attend it. 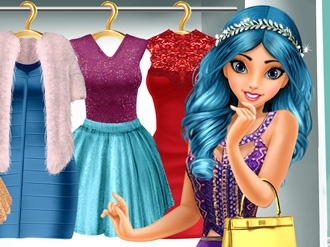 Cinderella wants to go to the party, but at first she needs to dress up! 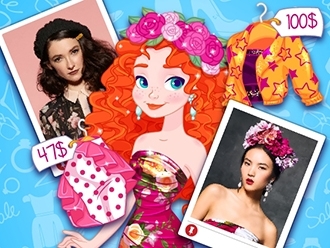 Let's do a makeover for her, choose her a beautiful dress and glass slippers. Then we can send her to meet the prince! 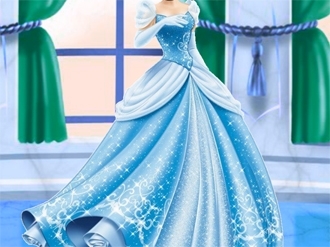 Designing princess dresses isn't an easy job,but Cinderella thinks that she can design her own princess dress.She will sure need your help in designing her dress.Do your best to help her design a beautiful princess dress that she can wear at her next ball.Have fun!